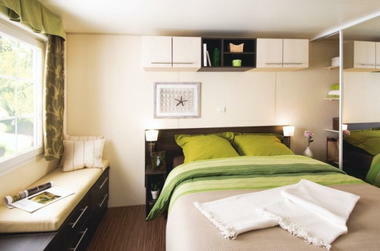 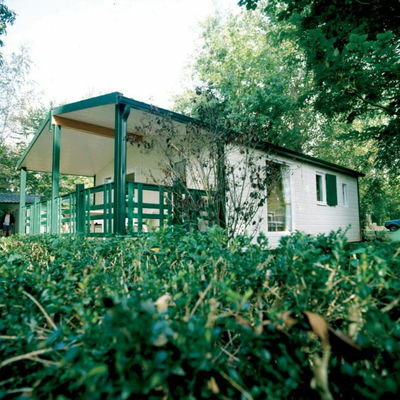 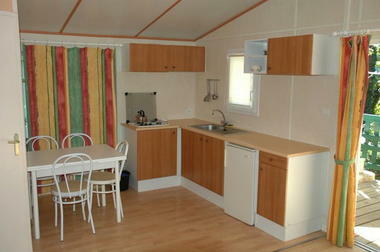 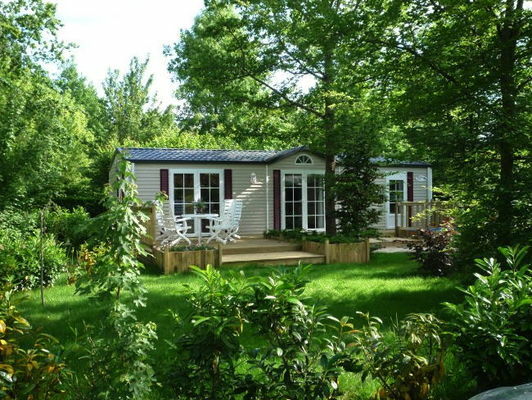 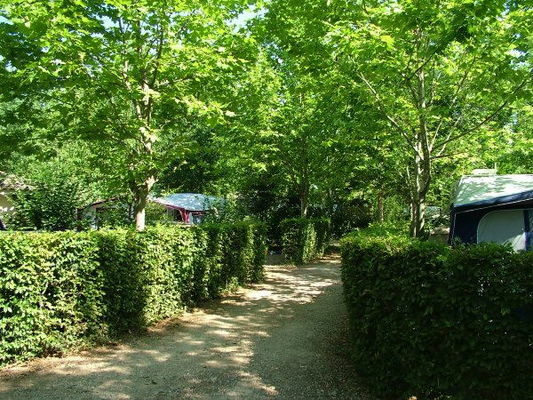 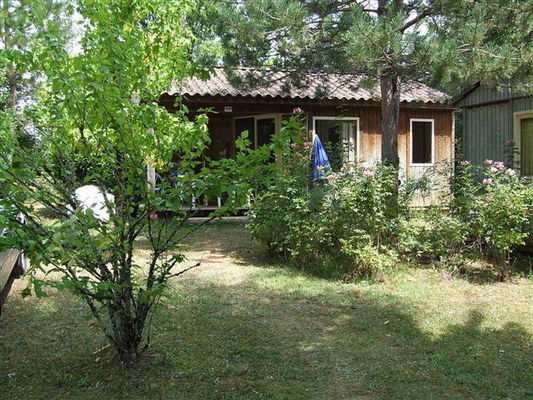 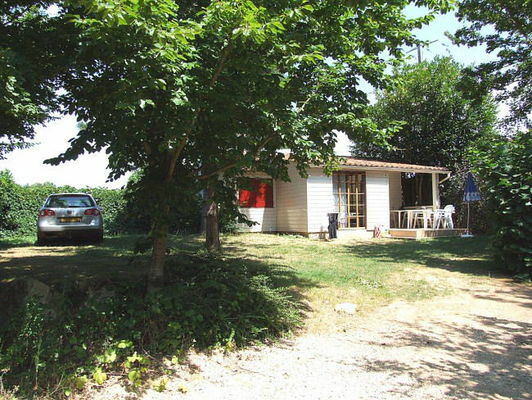 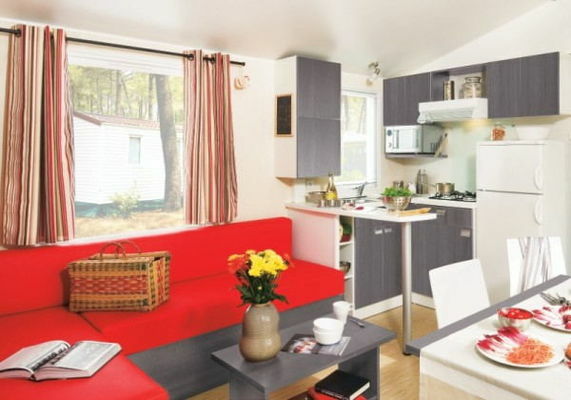 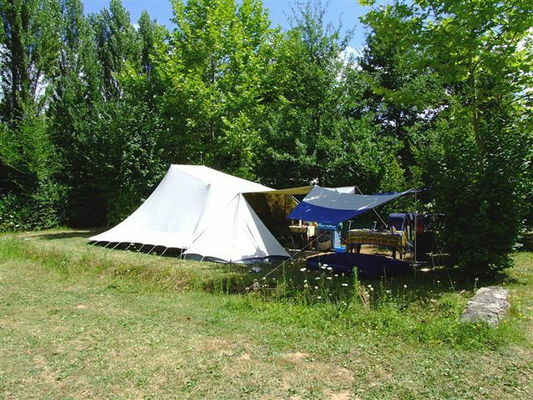 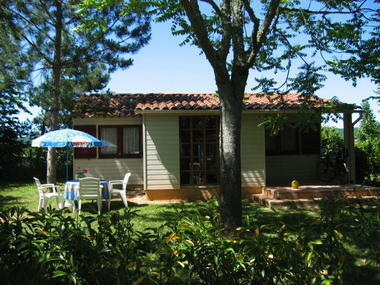 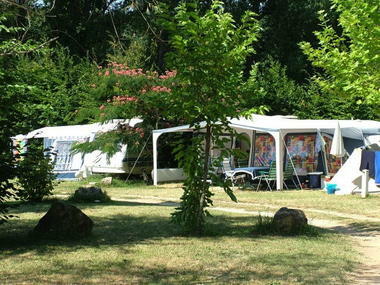 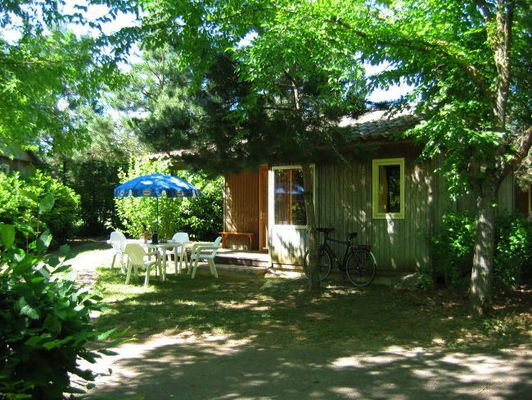 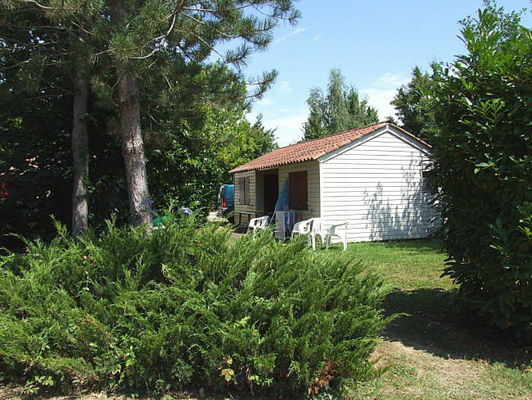 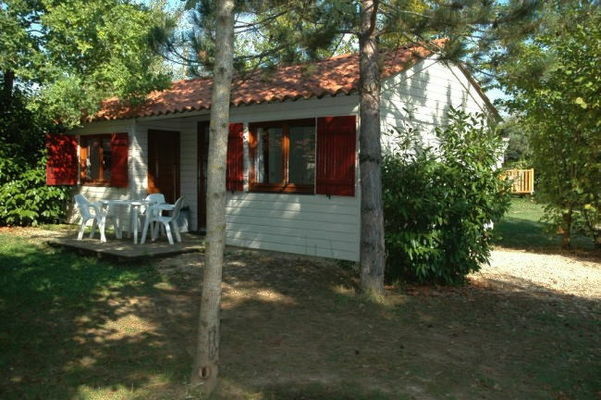 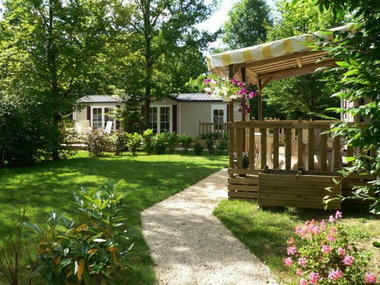 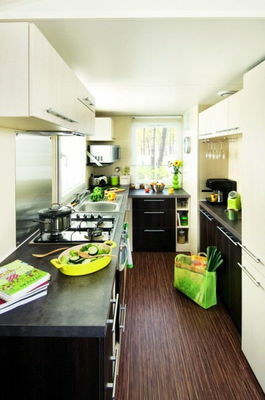 The Duravel Holiday Club is a camp site and holiday village set in vast grounds beside the Lot river. 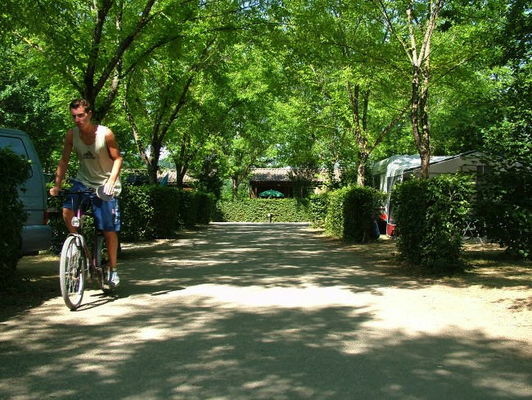 Bungalows, mobile homes and fully-equipped tents are available to rent, and there are very comfortable pitches with private sanitary facilities. 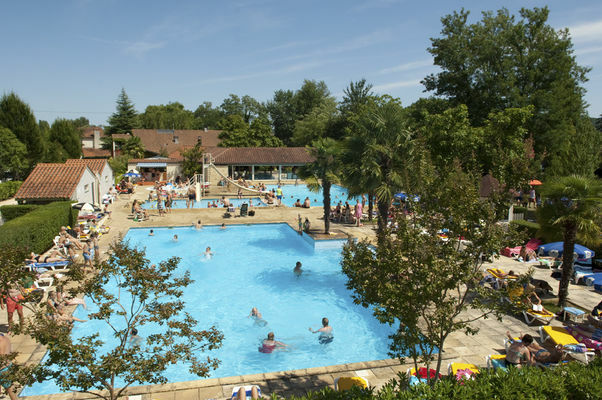 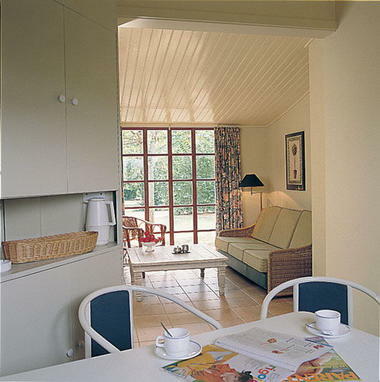 In this 4 star complex, there are two swimming pools with a children's pool and a waterslide, a stretch of river, tennis courts, a children's play area, carp fishing, sporting activities such as rambling or mountain biking, canoeing, climbing, excursions with wine-tasting included, and a frequently-changed programme of entertainment for all ages. 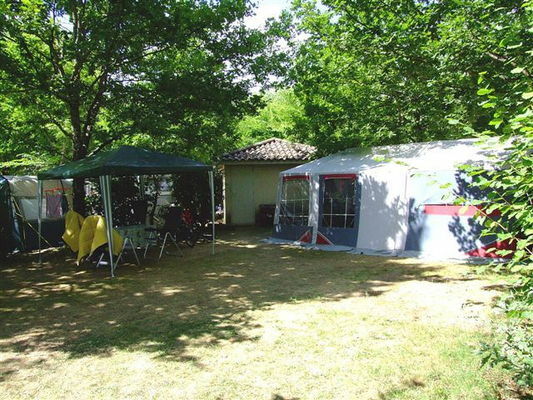 The team of monitors and hostesses is ready and willing to assist you throughout your stay in order to make it unforgettable.